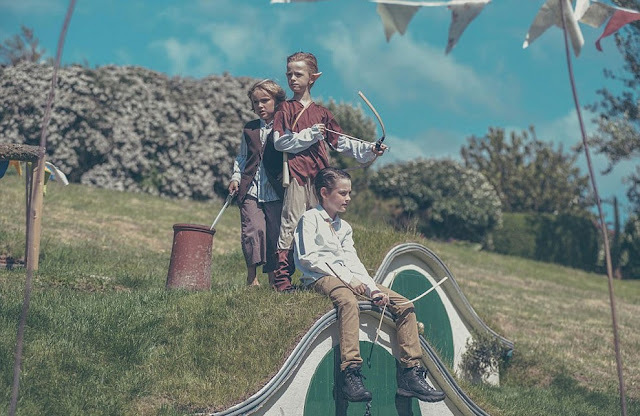 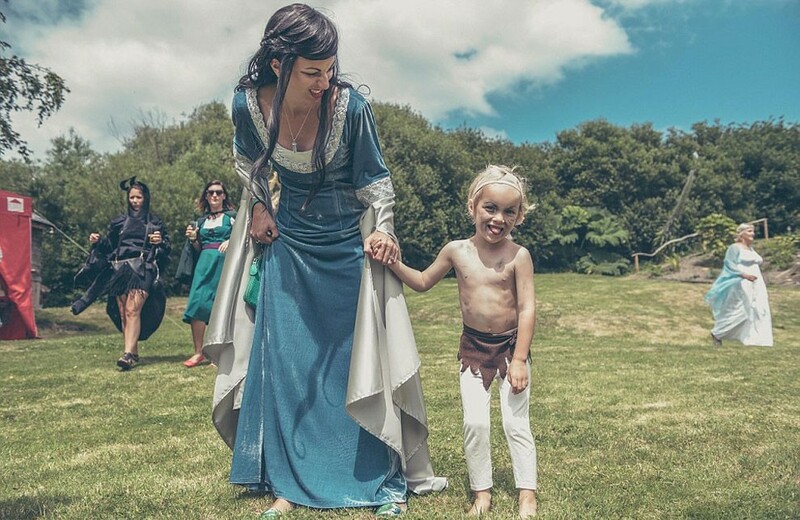 A groom ditched his shoes and tie as he transformed into the hobbit, Frodo Baggins, for his Lord of the Rings wedding day. 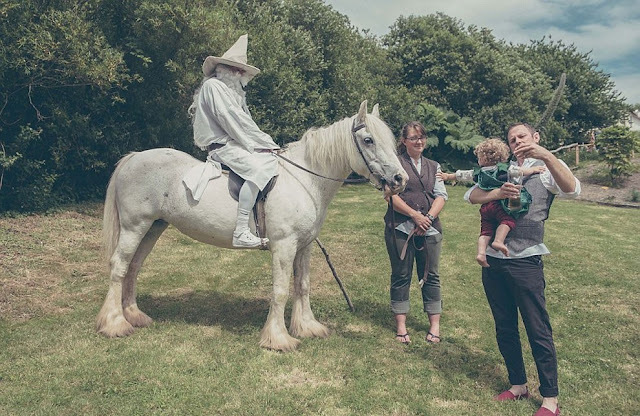 Will Grant, 28, who’s a big fan of the J.R.R. 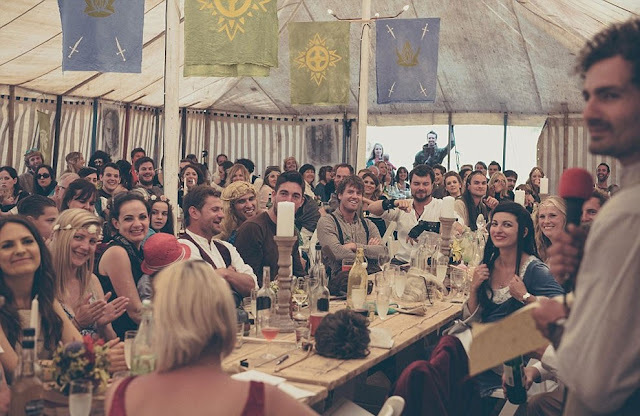 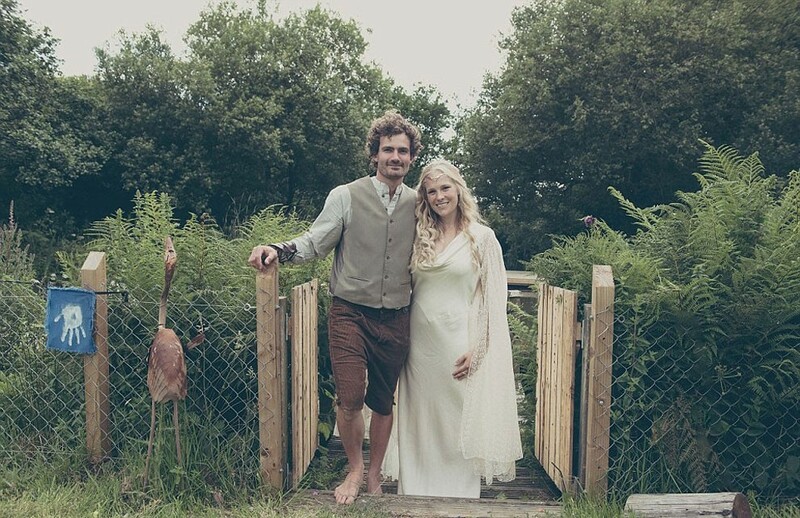 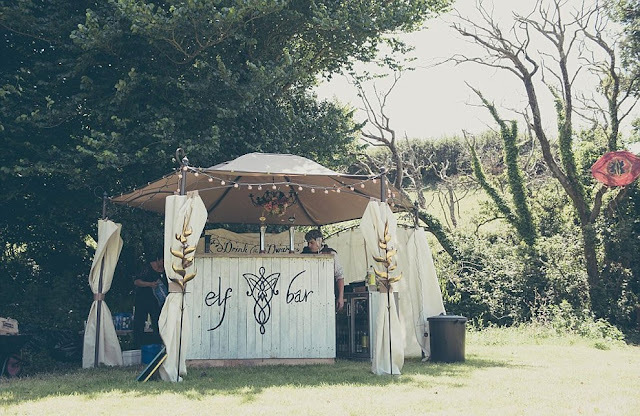 Tolkien fantasy novel, convinced his wife-to-be, Amy Gander, 33, to turn their garden in Woolacombe, North Devon into Middle Earth for their big day. 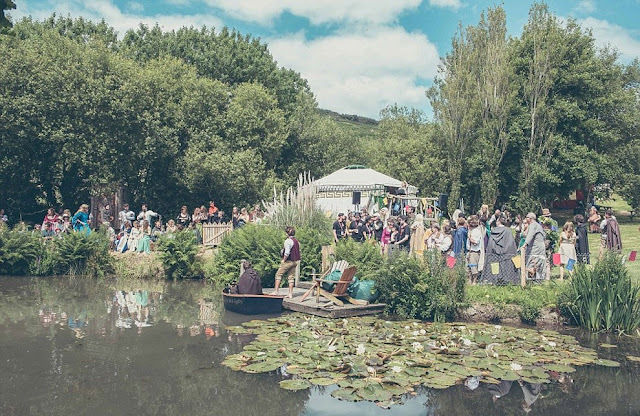 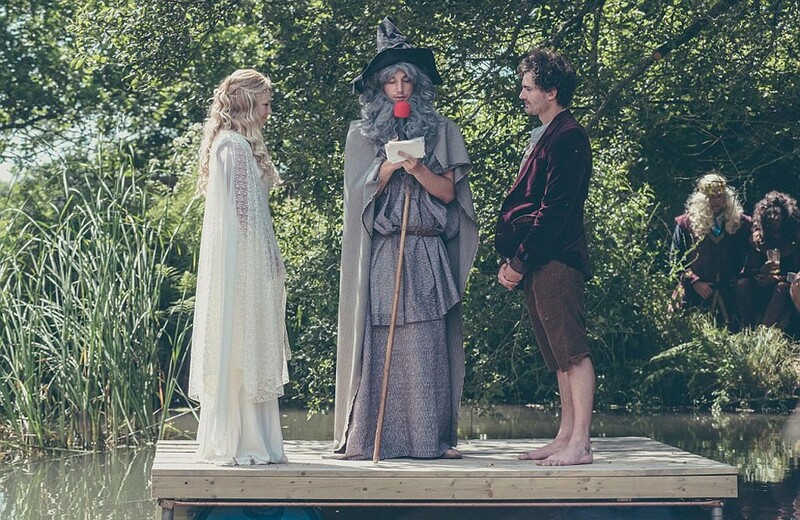 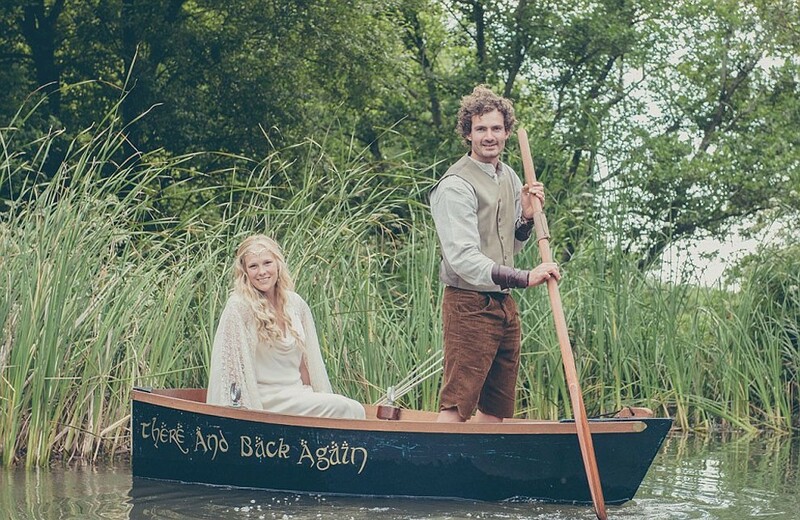 They rowed to a pond where a man dressed as Gandalf took their vows and a well-trained eagle delivered the wedding rings. 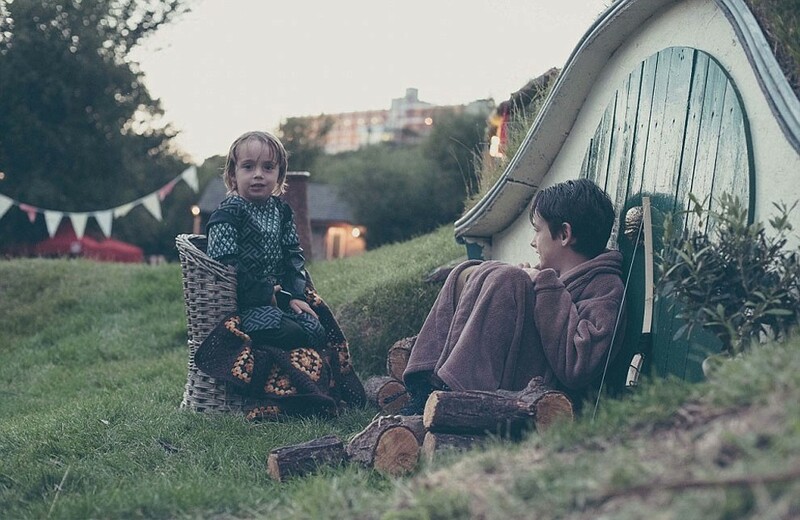 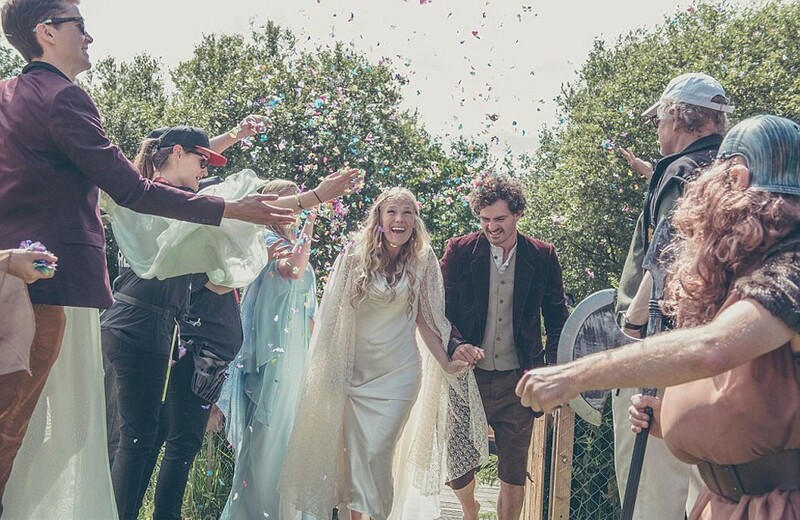 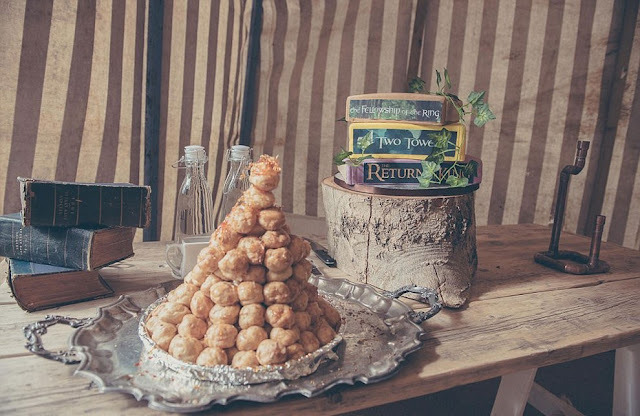 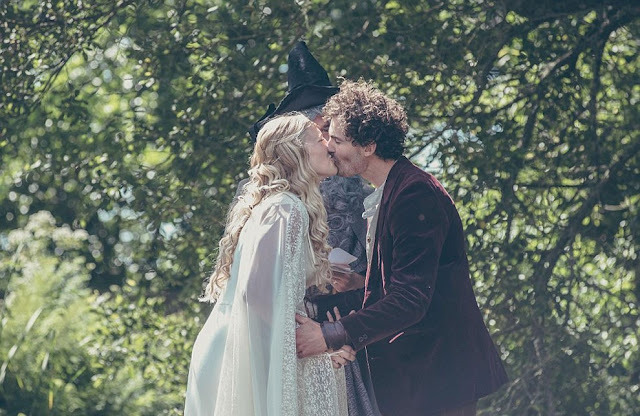 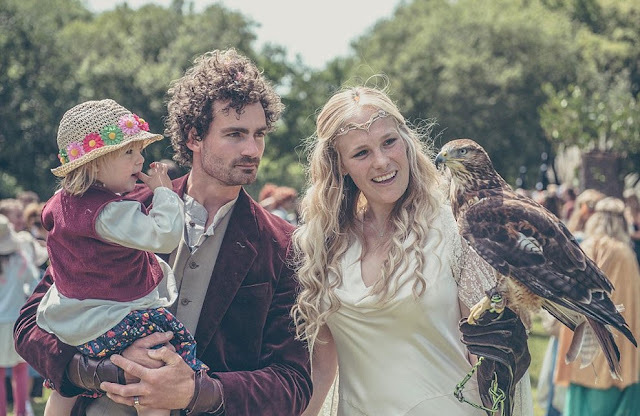 Amy Gander, 33, and Will Grant, 28, took six months to recreate J. R. R. Tolkien’s Middle Earth at their home in Woolacombe, North Devon, where the couple were married July 4. 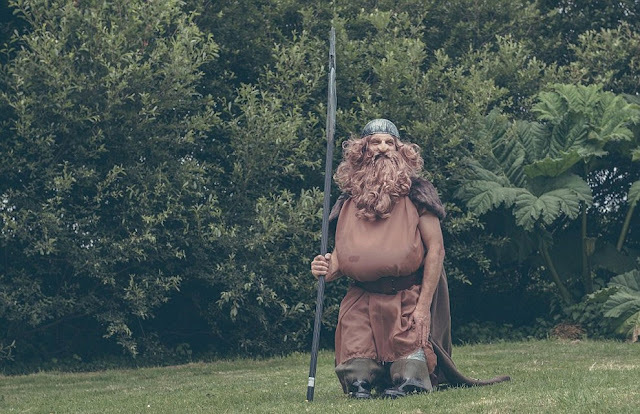 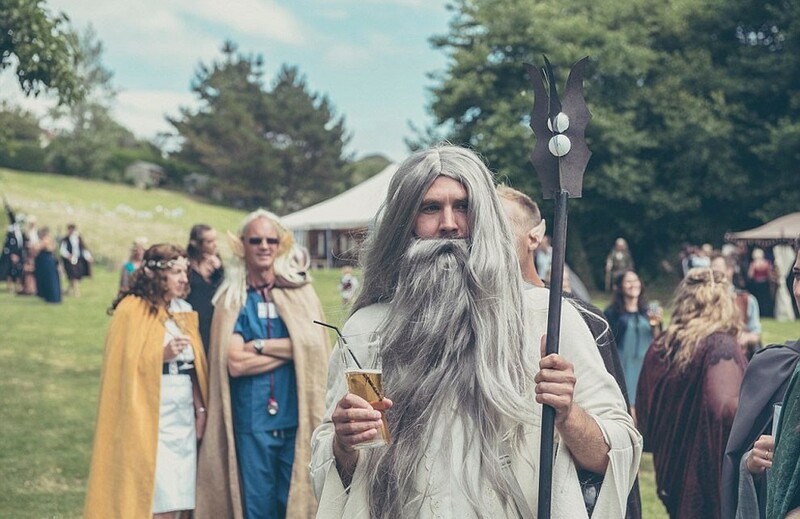 1 response to "Lord Of The Wedding Rings Fancy Dress Ceremony Is Fantastical (18 Pics)"
Love this Lord of the Wedding Rings theme! It was really an interesting party. 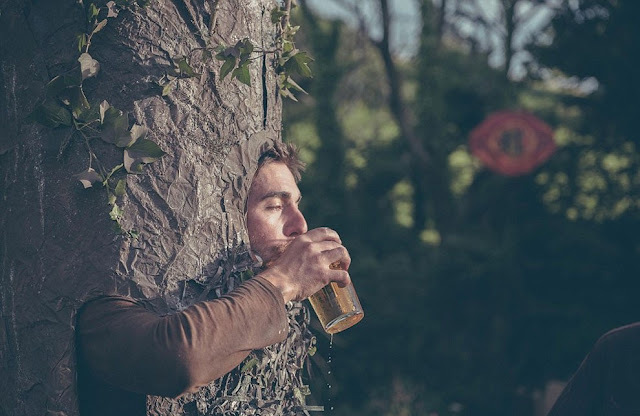 Everything looks so realistic in these photographs. 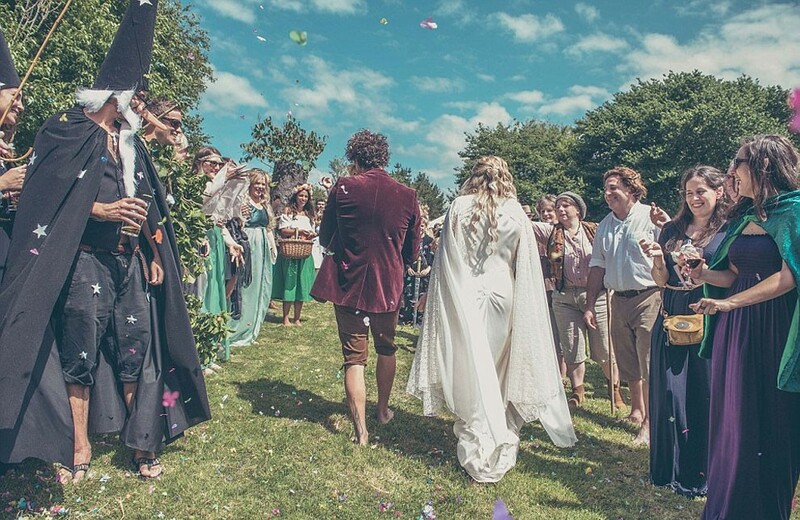 Hats off to the party planner for organizing such a lovely wedding at one of my favorite DC venues!